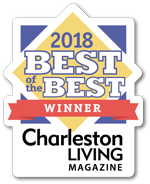 At Ledford’s, we know pest infestations are frustrating whether you have a small space or a large space. Luckily, our experts can treat homes or buildings of any size. When we give you a quote for our pest control prices, we take into account the square footage of your space. The more space you have, the more time and product we’ll need to treat it properly. 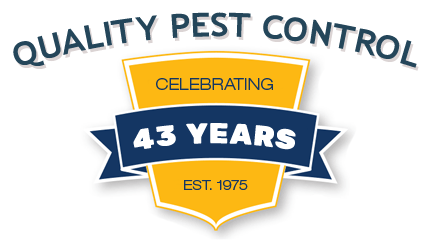 We want to make sure your home or building is completely pest-free. There are a wide variety of pests that can infiltrate your home or business and unfortunately, no two are the same. Each type of pest has its own living environment, tendencies, diet, breeding pattern, and more. That’s why our treatment method is tailored to the type of pest and the best way to get rid of it. While some pests require treatment at the source of the infestation (such as a colony or nest), others require treatment of the entire space. Once we assess your situation, we’ll suggest the service needed. Some pests infest homes in smaller numbers while others invest homes in larger numbers. For example, a spider infestation may only mean a couple dozen spiders, but a termite infestation could mean a couple thousand termites. There are many different levels of pest infestations and we won’t know how severe yours is until we take a look. Once we determine the level of infestation, we can narrow down our pest control prices for you. 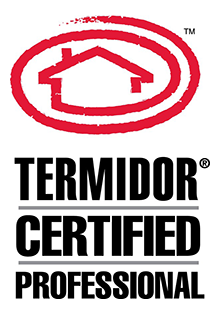 If you’re in need of professional pest control, request an appointment with a Ledford’s expert today.